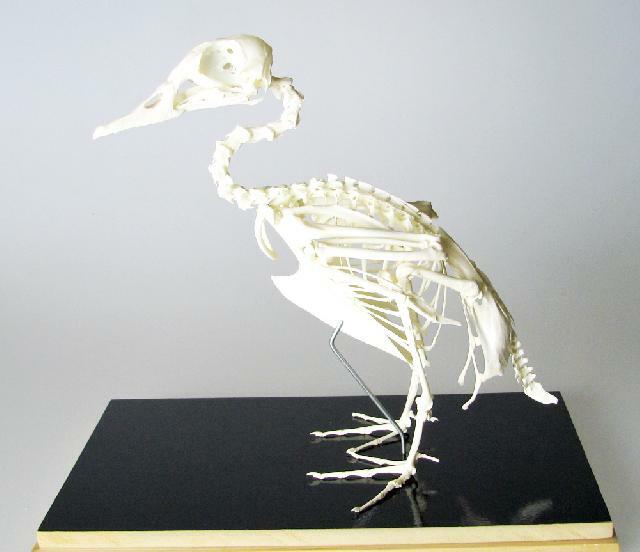 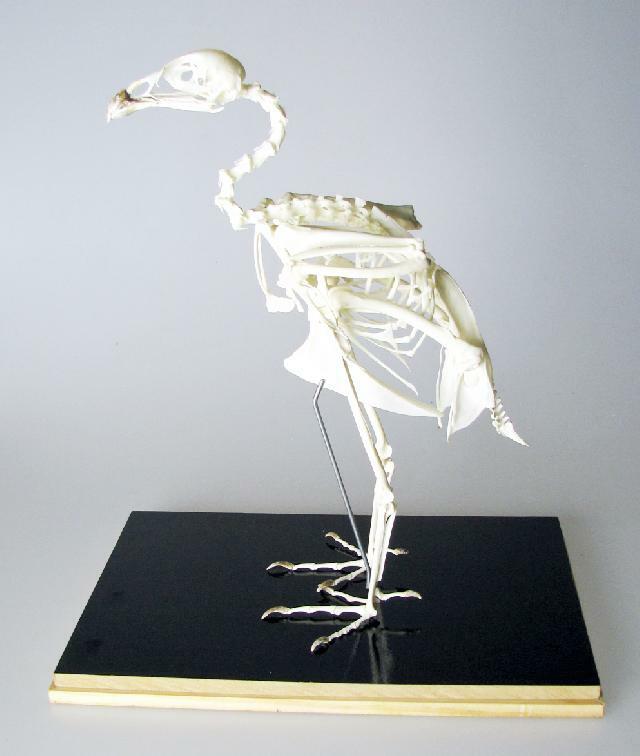 All skeletons are assembled according to state-of-the-art preparation technology and based on the anatomy of the animal. 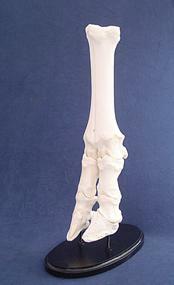 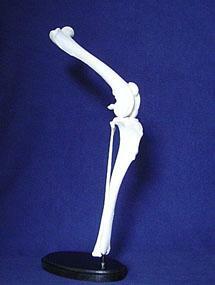 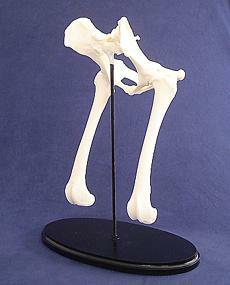 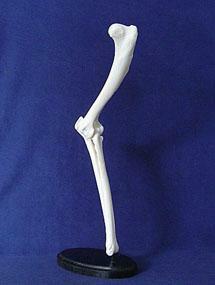 Our skeletons consist only of bones, no cartilages are reproduced. 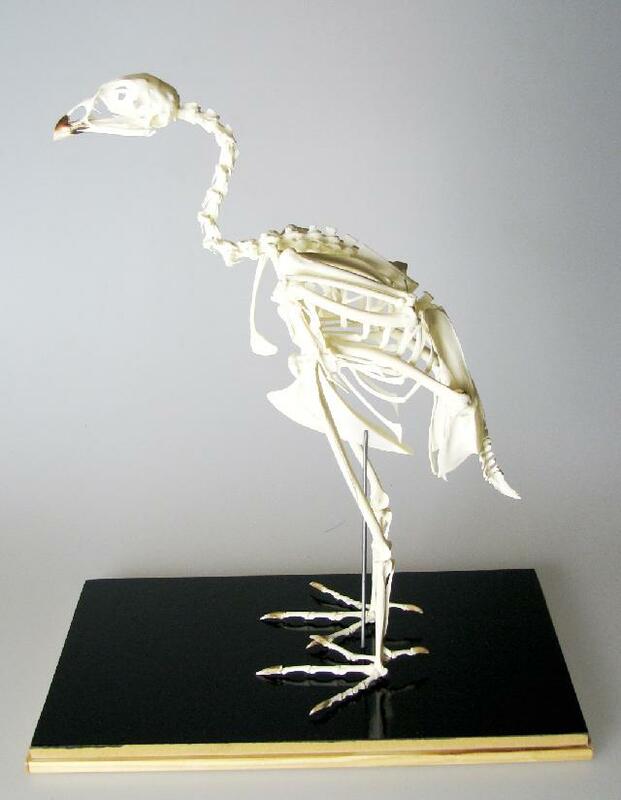 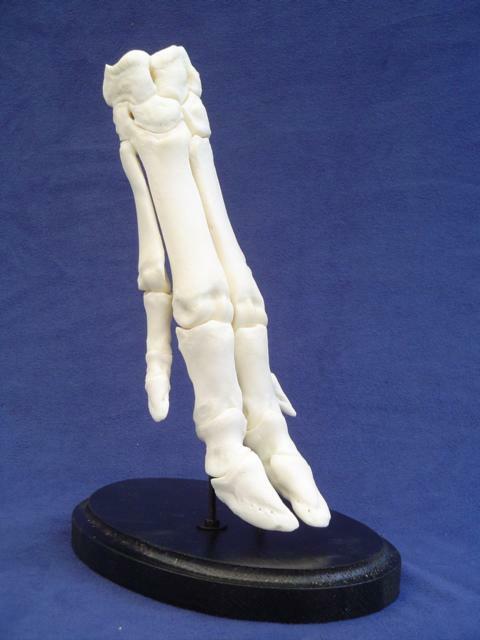 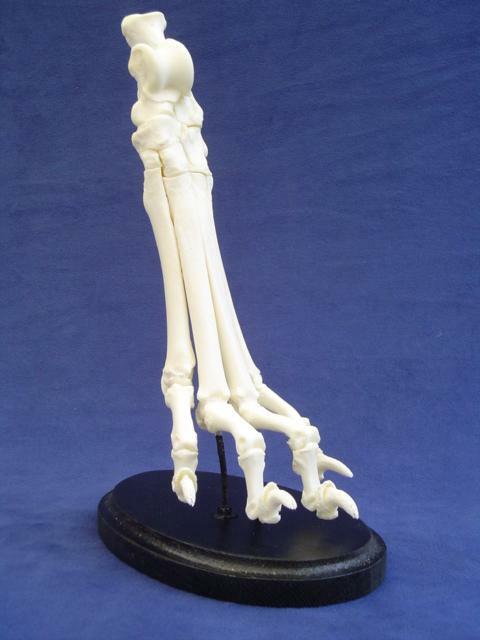 All mounted full or partial skeletons are unique pieces and can be delivered immediately.